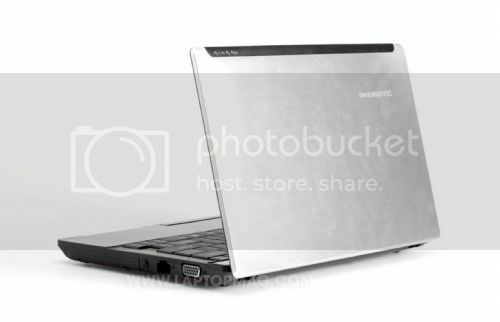 The Averatec N1200 10.1-inch netbook has pretty standard specifications (N450 Atom, 1GB RAM, 160GB HDD and Windows 7 Starter) but comes in an attractive chassis less than an inch thick weighing around 1kg (2.2lbs). 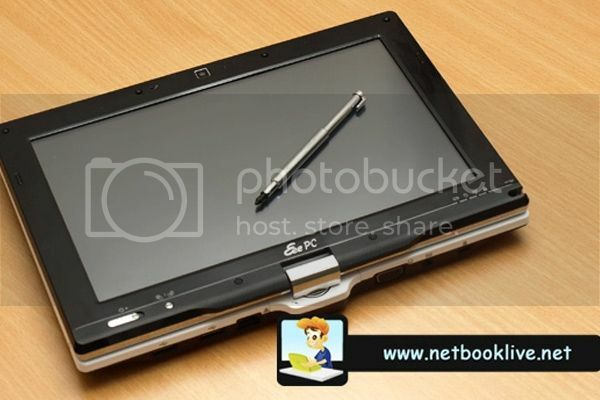 We’ve already seen the Asus Eee PC T101MT convertible tablet being handled by Mike over at NetbookLive recently, but that was a pre-production model. He has since been lucky enough to get hold of final hardware and there has been some improvements. The Entourage Edge is an interesting device that maybe points to a new form-factor we’ll start to see more of going forward. The $499 Edge combines two displays, one with a 9.7-inch e-ink screen and the other with a 10.1-inch (1024 x 600) colour LCD. 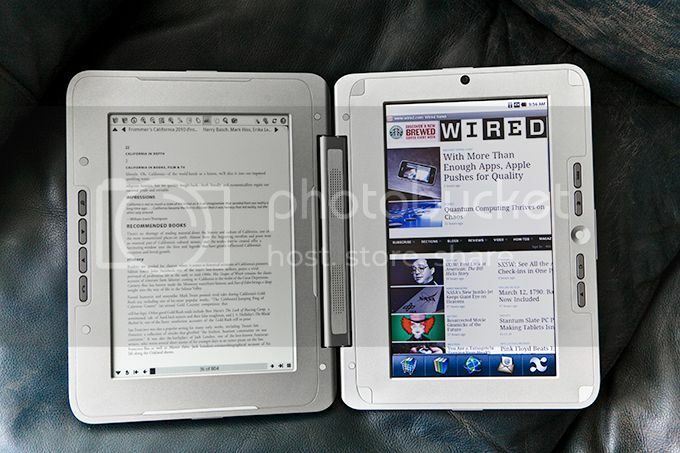 It uses the Android operating system and comes with a SD card slot, SIM slot, two USB ports, Wi-Fi (b/g) and costs $499. The Fujitsu LifeBook UH900 is one of the more powerful 5.6-inch UMPCs on the market that comes with options for a 2.0GHz Intel Atom processor, Windows 7, 2GB RAM and a SSD. Jenn from Pocketables has been reviewing one for the last few weeks and found the UH900 to be a joy to use overall. Lenovo’s Ideapad S10-3t 10-inch convertible netbook has seen its first review courtesy of Laptop Mag. For those hoping this may be some dream machine with a multi-touch display coupled with Intel’s recently announced 1.83GHz N470 Atom processor, you’re in for a disappointment. Two of the biggest criticisms the S10-3t faced related to poor battery life and sluggish performance. 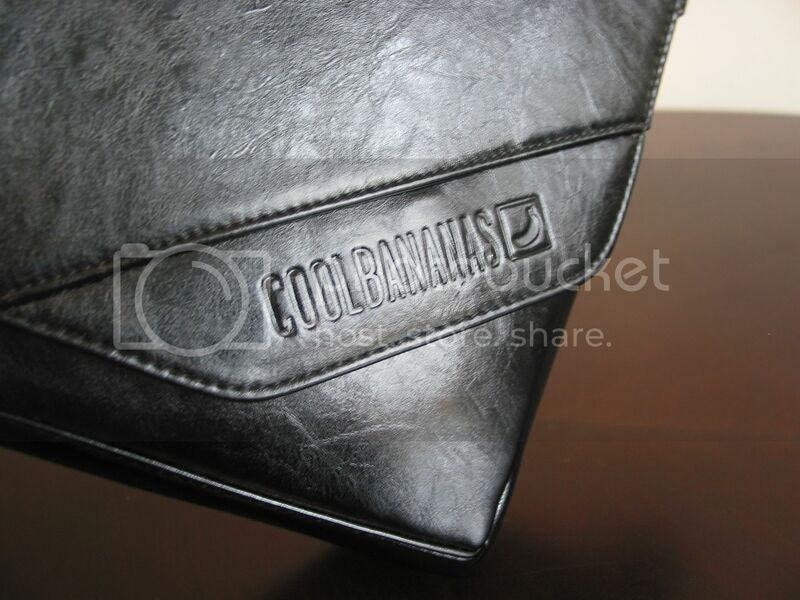 Cool Bananas have built up a good reputation for making well built & designed netbook cases. This certainly was the case when we previously looked at the Hard Cover netbook case and we are now reviewing the Cool Bananas OldSchool Netbook Messenger Bag courtesy of GearZap. Everything about the bag screams quality, it is made out of faux black leather with brass metal trimmings. 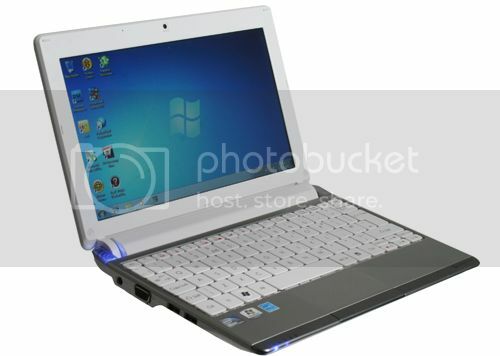 This particular case should fit any netbook or CULV ultra-thin up to 12.1-inches. 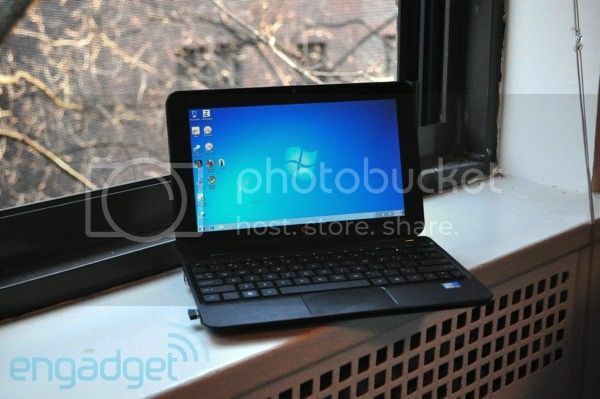 The HP Mini 210 HD netbook costs $75 extra over the standard model coming in at $425. What you get for the premium is a high-resolution (1366 x 768) display with a Broadcom Crystal HD media accelerator card. This is a route a few manufacturers are taking and we saw yesterday that Dell has started to recently ship a similar bundle. 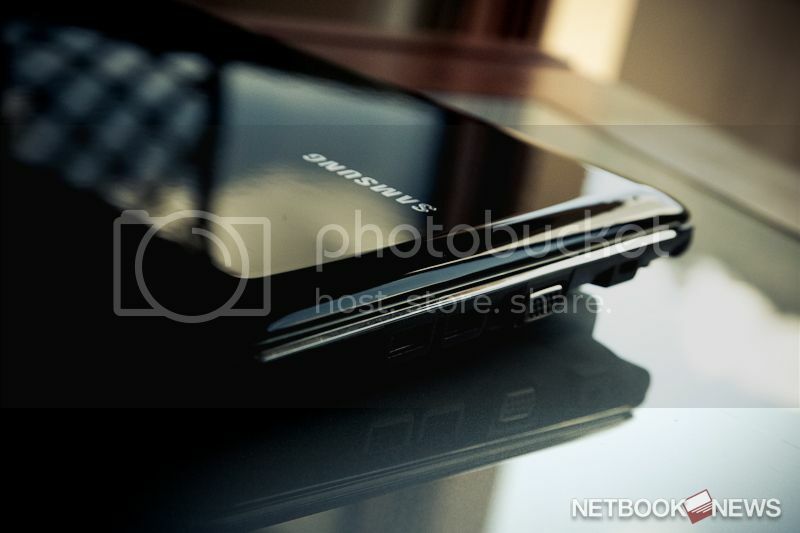 The Samsung N210 netbook has seen its first review courtesy of Matt from NetbookReviews.net. The netbook is one of four Pine Trail netbooks from Samsung. Whilst the specs don’t stand out (N450 Atom CPU, 1GB RAM, 250GB HDD and Windows 7 Starter), you do get Samsung’s fabled build quality, comfortable chiclet keyboard and an 11-hour battery life. We struggled to tell how the N210 differed from the N220 at first, but we now we know the N220 has a two-tone lid (red/black and green/black) as well as an integrated subwoofer, which accounts for the small price premium. Matt liked the non-glossy display and large multitouch trackpad. He didn’t formally test the 6-cell 5900 mAh battery but found that the quoted 11 hour runtime was probably a “fair estimation.” Click here for the full review. 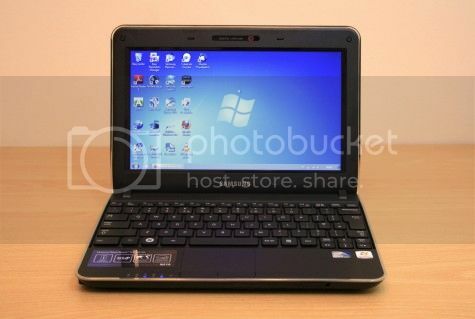 Packard Bell’s dot S2 is their budget 10.1-inch Pine Trail netbook powered by a 1.66GHz N450 Atom, 1GB RAM, 250GB HDD and Windows 7 Starter. It also features a multi-gesture touchpad, Wi-Fi, webcam and Dolby Sound. We have reviewed a fair number of netbook sleeves, cases and bags here at NbC, but now we have something that sits slightly differently to everything seen so far. 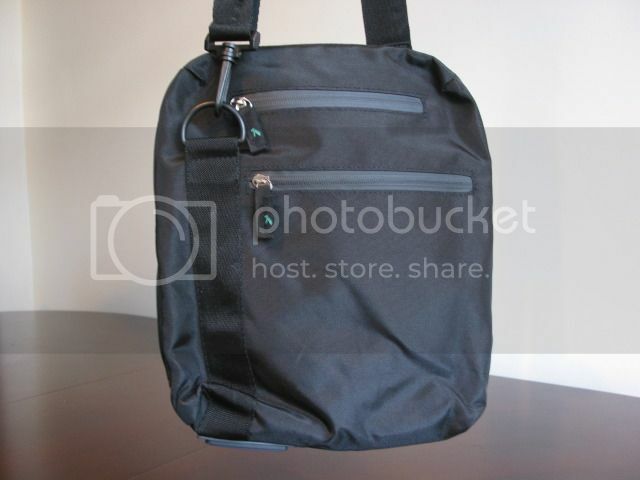 The waterproof UltimateAddons netbook sling bag is designed to fit netbooks ranging from 8.9 to 10.2-inches. It doesn’t feel much bigger than a case but offers enough room to carry accessories and comes with shoulder and handle straps to be used outdoors. Most of the attention on Lenovo’s new Pine Trail line-up has concentrated on the 10-inch S10-3t convertible netbook. 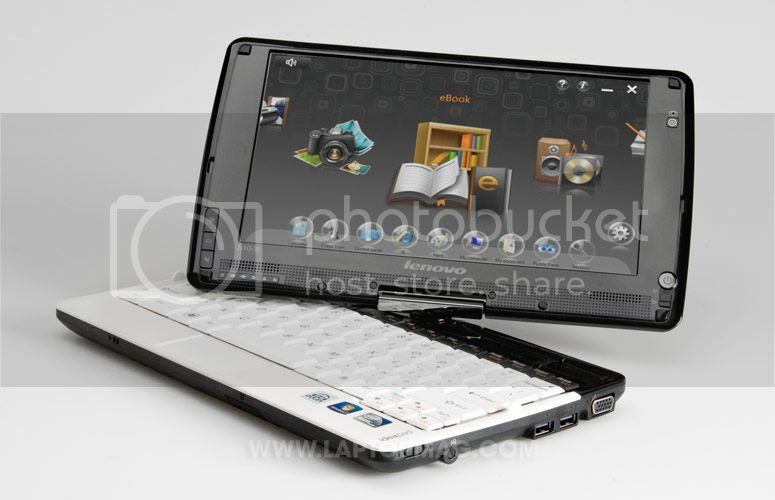 However, Lenovo’s S10-3 is its more traditional update to the S10-2 netbook. The S10-3 is pretty average in terms of specs and has a 10.1-inch (1024 x 600) display. 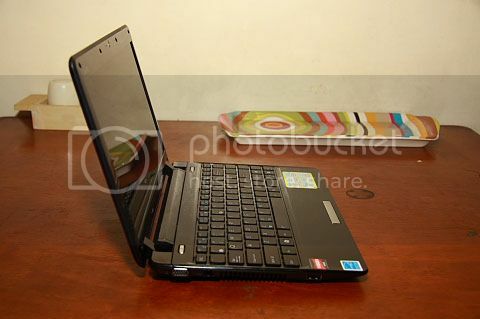 It is powered by a 1.66GHz N450 Atom processor, 1GB RAM, 160GB HDD and comes with Windows 7 Starter. Laptop Mag has put the Ideapad S10-3 through its paces. They liked its keyboard a lot, calling it the “best keyboard on any netbook” and also were fond of its instant-on operating system. On the negative side, the found the touchpad to be “finicky” with its integrated buttons, whilst battery life was shorted than the competition, although they still managed just shy of 7 hours. You can read the full review here. The Asus Eee PC 1001P is the company’s budget-targeted Pine Trail netbook. 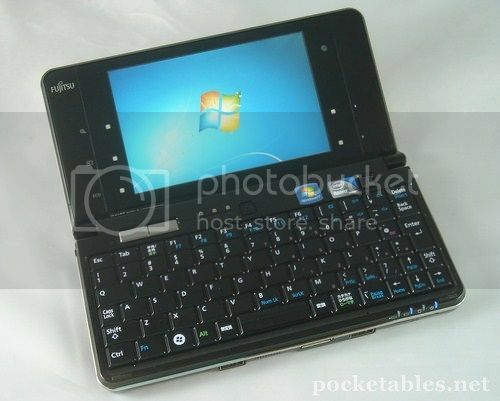 This $299 model follows in the Seashell design of previous Eee PC netbooks and looks similar to the Eee PC 1005PE-P. The 10.1-inch (1024 x 600) netbook is powered by a 1.66GHz N450 Pineview processor, 1GB RAM, 160GB HDD and comes with Windows 7 Starter. Laptop Mag put the 1001P through its paces and liked what they saw. Some of the highlights include a textured matte lid that avoids any fingerprint mess, a comfortable keyboard, long battery life (over 8 hours) and a bargain price. The find little not to like at this price point but picked on its single touchpad mouse button and smaller hard drive (although 160GB was the norm before Pine Trail came along!) You can check out the full review here. The 10-inch Samsung N220 is the company’s premium Pine Trail netbook mainly as a result of its 11-hour quoted battery life. 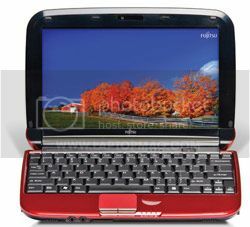 The base specs aren’t too different from most other Pine Trail netbooks and includes a 1.66GHz N450 Atom processor, 1GB RAM, 250GB HDD and Windows 7 Starter. However, the N220 does come with a chiclet keyboard and two-tone colour design. The Fujitsu LifeBook MH380 is quite unique amongst Intel Pine Trail netbooks. First of all it has a high resolution 10.1-inch (1366 x 768) display and secondly it also comes with a scroll pad next to its touchpad that is used to navigate lengthy web pages and the like. 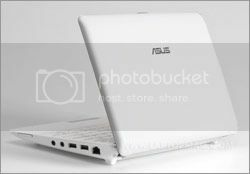 Asus is certainly making the most out of its 12.1-inch netbook chassis. 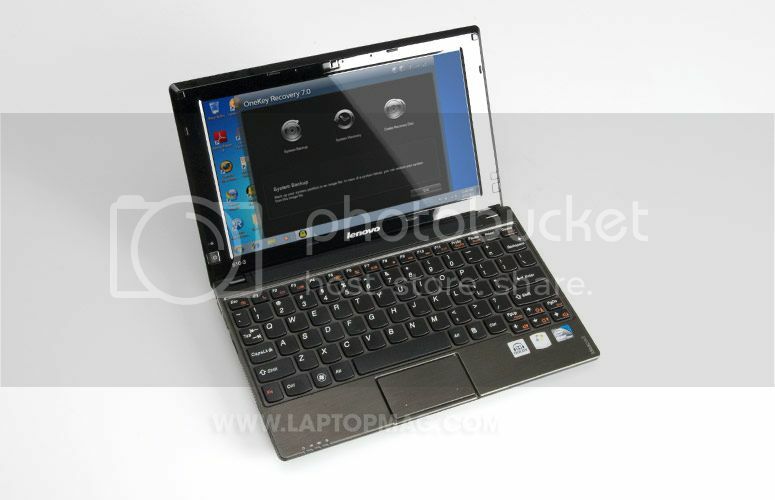 It currently has four netbooks sporting 12.1-inch (1366 x 768) displays. This includes the dual-core ION 1201N, the single-core ION 1201NL, the Z-series Atom 1201HA and finally the AMD Congo powered 1201T.